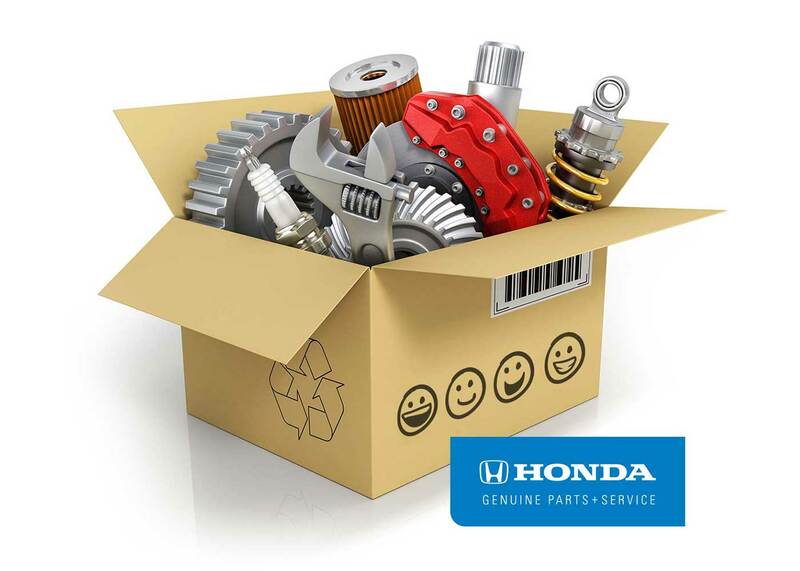 Order Your Genuine Honda Parts from Dublin Honda! The best way to get your Genuine Honda Parts is to visit our Parts Center in-person so our Honda Parts Experts can help you identify the exact right part and answer any of your Honda-related questions. However, if you’d prefer to simply order online, let us know what you’re looking for and we’ll help you find it.